Let me give you a description of different types of cameras and their pros and cons so you know which is the best one to buy for your needs. Electronic Viewfinder Interchangeable Lens also known as EVIL is the type of cameras that best described as the camera in between a DSLR and a point and shoot because like a DSLR, this type has larger sensors, has better manual controls and supports interchangeable lenses. 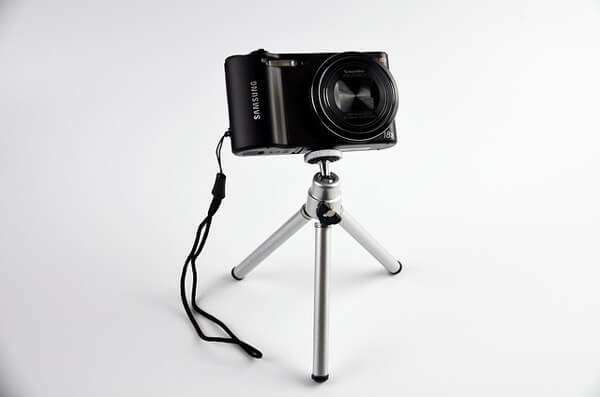 On the other hand, like a point and shoot camera, it is easy to use and aims to be compact. It is like a compact-size DSLR which has almost all the benefits of a low-end type. It has a better image quality than a point and shoot camera. 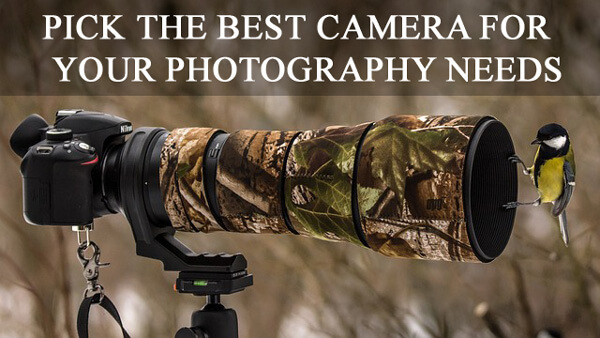 Its lens is interchangeable allowing better optics and more light. It has good low light performance. It can be a better choice for professionals who want to sacrifice a bit in image quality because of the portability. It can be a better choice for beginners who don’t want to go all the way to a DSLR. It offers good, high-quality videos. That being said, it’s best for someone who wants a DSLR type of camera but a portable one and can still provide a good quality image and the wide range of lens options. The brands that provide a range of choices for an EVIL camera are Panasonic, Olympus, Samsung and Sony. 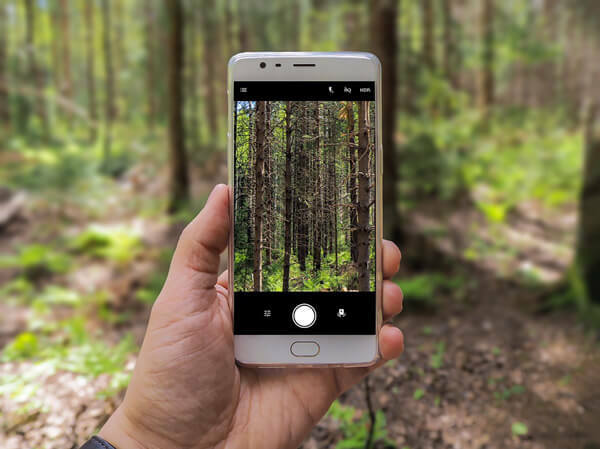 Nowadays, not many people buy a point and shoot camera because of the upgrades that have been happening for mobile phones, having better camera features. But for those who are into cameras and don’t want to upgrade their phones, this is still an option and some choose this rather than having a bulky one in their hands. There is also the issue of phone waterproofing. 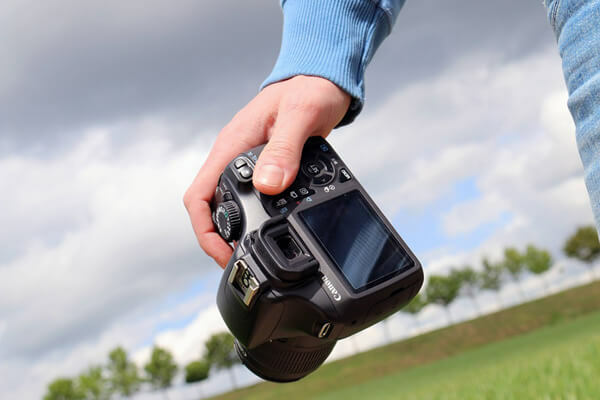 It is indeed easy to use, as the name implies, you just need to point and shoot. It has a wide range of size options, some smaller than a cell phone. Most of the point and shoot cameras have a large zoom range. It provides a good quality video, which is in an uploadable format. 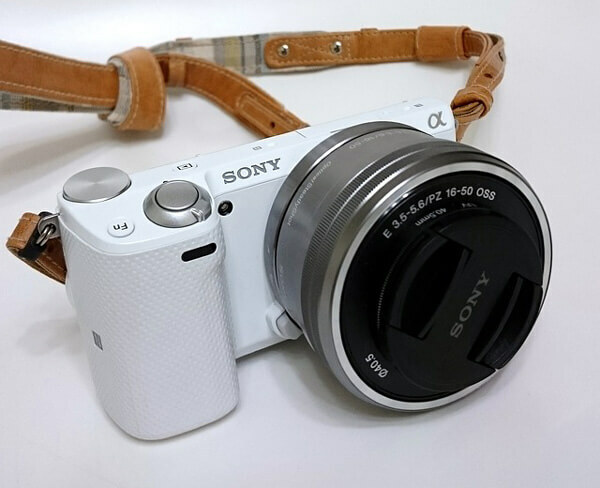 With its pros, this is best suited for someone who is looking to buy a small camera that can take decent pictures aside from their phones and doesn’t care for interchangeable lenses or any of the high-end features from DSLRs. There are a lot of brands to choose from for this type of camera with different sizes, zoom ranges and other features. DSLR or Digital Single-Lens Reflex cameras offer a wide range of high-end features that most professionals love. If you want something that can take the best picture and has the best image quality, you need a DSLR camera but you have to take into consideration the learning curve that you need before being a pro for this type. It has excellent image quality. It has a wide range of options for interchangeable lenses. Most of the models offer HD quality videos (be careful not all have video). It has a very good low-light performance for low-ends and exceptional performance for high-ends. Some can be controlled by a smartphone or a computer. It is highly programmable, mostly for high-end models. The body of the camera, which is often built to withstand abuse and elements, can be purchased solely, without lenses. With excellent features comes a high price. DSLR cameras are expensive and are best for someone who can afford one, usually professional photographers, filmmakers, or hobbyists who want to have a high-quality image and an exceptional low-light performance. There is also a great selection for DSLRs, with different brands and features. Generally speaking, Nikon and Canon are the best brands to choose from, depending on your needs and money: entry-level, mid-range and high-end types. Sony also makes some interesting DSLRs. Need an Instagram-worthy pictures? Ok so these aren’t solely cameras. But sometimes you don’t need a high-end camera, instead you can just use your phone camera. Nowadays, smartphones offer a great quality camera that can provide good quality photos and has a lot of features. Photos can just be uploaded easily and directly to different social media platforms. It can fit in your wallet and pocket. It can do a lot of other things than just taking pictures: messaging, internet, email, games and more. It is best for someone who wants to carry their device all the time. This is best for someone who wants to be active on social media throughout the day. Hopefully, the list of types of cameras will help you decide what the best camera is for YOUR photography needs. One thing that you just need to remember is it’s not about how expensive the camera is, or how others will be amazed at what you have in your hands, it is what photos you can get out of it. Many famous photographs were taken with less than a flagship DSLR. Click here to read more about understanding a DSLR. Hi, I'm George. I have been a camera enthusiast since 2008. http://cameraseals.com/ is my personal blog where I share most of my interests and experiences from using cameras. You will find helpful topics even if you're a beginner.